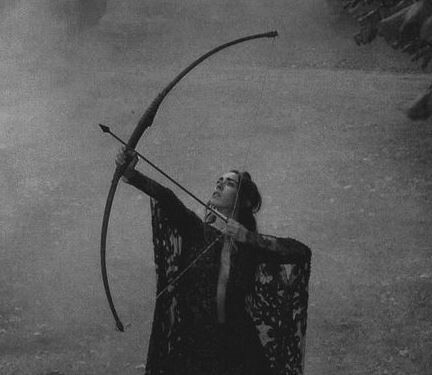 Getting to the Root of Your Truth ~ 2nd Full Moon in Sagittarius in a month! This coming Monday, June 20, the same day as Summer Solstice, the second Full Moon in one month in the sign of Sagittarius brings a culminating completion to some timely inner travels. It has been a time for self discovery, and Soul recovery, as Mars is still retrograde in Scorpio and is slowly preparing to turn itself back around on June 29.